UPDATED: Tue., Jan. 15, 2019, 6:40 p.m. In a statement, an attorney for the NRA noted the insurance commissioner’s decision included recognition that the organization changed its website marketing after an initial consumer complaint to Washington regulators. The association referred comment on the insurance plans to the companies marketing and underwriting them, the targets of the fines levied by the state. Lockton Affinity, a broker based in Overland Park, Kansas, had been managing the insurance program, and Illinois Union Insurance Co., a subsidiary of global insurance firm Chubb Limited, underwrote the policies. Lockton has received notification of the insurance commissioner’s action but declined to comment on regulatory matters. Chubb released a statement affirming it had chosen to end its relationship with the NRA on the self-defense insurance policies. The companies have until Feb. 14 to request a hearing to reconsider the fines before the Office of the Insurance Commissioner. The NRA, for its part, has sought to distance itself from the creation of the policies, which were advertised and managed by Lockton. Known as “Carry Guard” plans, they are sold in conjunction with a training and gun safety program administered by the NRA and remain available for purchase online, though the companies involved say they’ll cease offering them in October when an existing agreement expires, according to information provided to the Office of the Insurance Commissioner. Three levels of coverage are available, with payouts of up to $1.5 million for criminal and civil defense. In Washington state, that money could have been used to cover initial attorney consultation fees, bail costs or lost income during the legal process, according to a copy of a state-specific policy agreement example posted online. The plans are in violation of state law because they could cover upfront expenses for mounting a criminal defense, even if the policyholder later pleads guilty to charges or is convicted, the Insurance Commissioner Office said in its news release announcing its decision. The agency reported 811 policies have been sold in Washington state, with $260,000 collected in premiums over the past two years; 255 of the policies later were canceled. The companies have received no claims since the program’s inception in April 2017. The Insurance Commissioner Office could not provide a more detailed breakdown Tuesday of where in the state the policies were sold. Washington regulators were alerted to potential violations by insurance investigators in New York, who launched their own investigation of the practice in October 2017, as reported by the Wall Street Journal. In May, they announced millions of dollars in fines against Lockton and Illinois Union Insurance Co., the firm underwriting the policies. 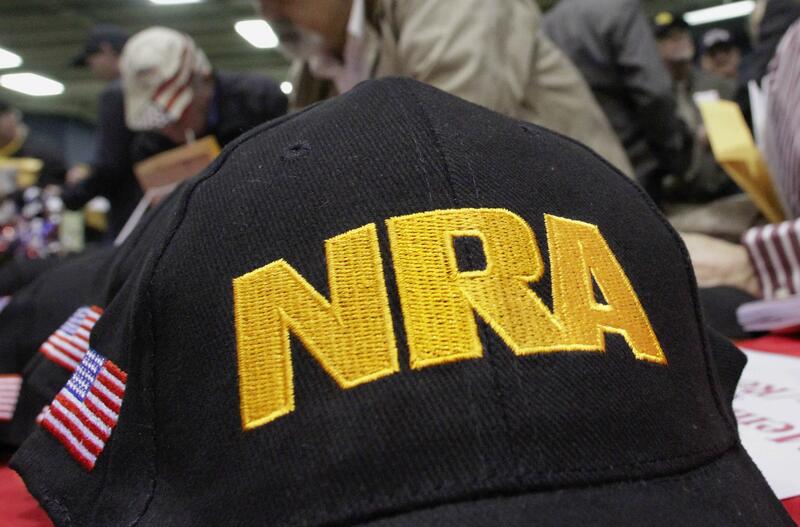 The NRA sued Lockton in federal court shortly thereafter, alleging breach of contract and calling the New York probe “politically motivated” by groups opposing their advocacy. Court records show the two sides agreed to dismiss that lawsuit, filed in a Virginia federal court, in November. Published: Jan. 15, 2019, 5:02 p.m. Updated: Jan. 15, 2019, 6:40 p.m.